All of us, for different reasons, are trying to be more energy efficient. Some do it because they want to help the environment while others want money savings. 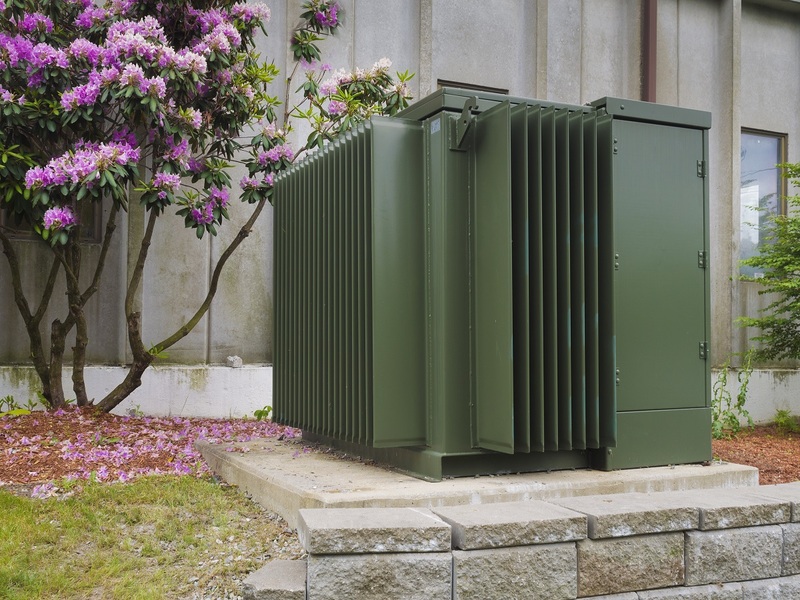 If you are debating getting a new energy efficient power distribution transformer installed, here are 5 reasons you should look at installing three phase converters as soon as you can. The nice thing about electric phase converters is that they work with most industries. It doesn't matter if you're in the food service, agriculture, construction, metalworking, or woodworking industry. Electrical phase converters will still be able to help you in at least one way, shape, or form. And since they can be used in a variety of ways, phase converters fill many different jobs. 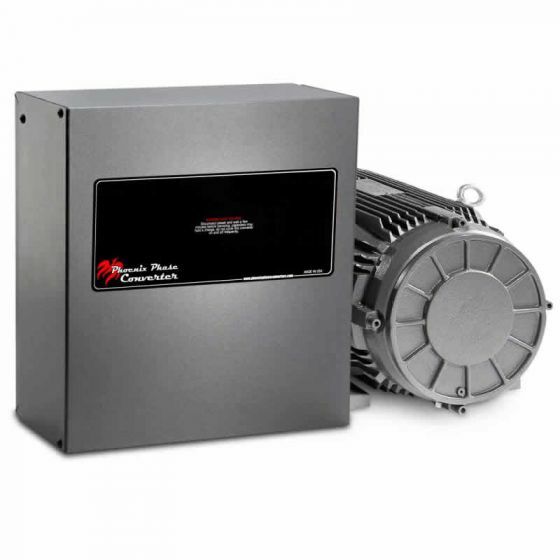 Perhaps you should consider checking out how a phase converter can help you. 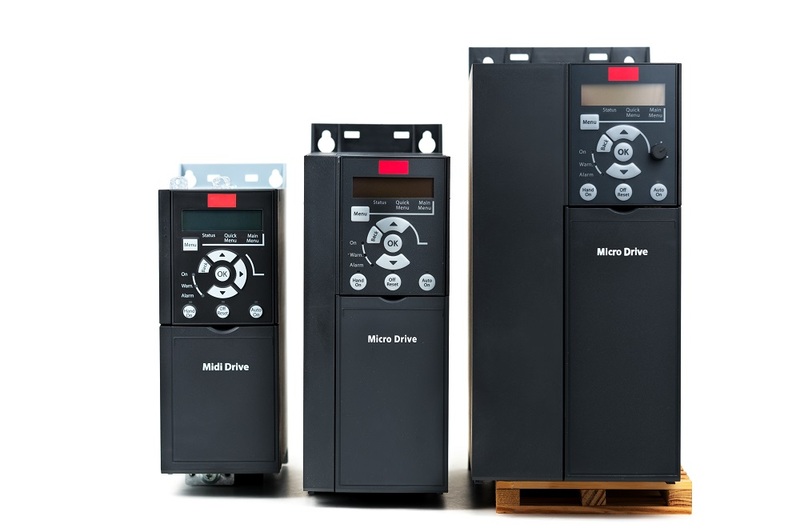 Why Choose Digital 3-Phase Converters for Elevators? 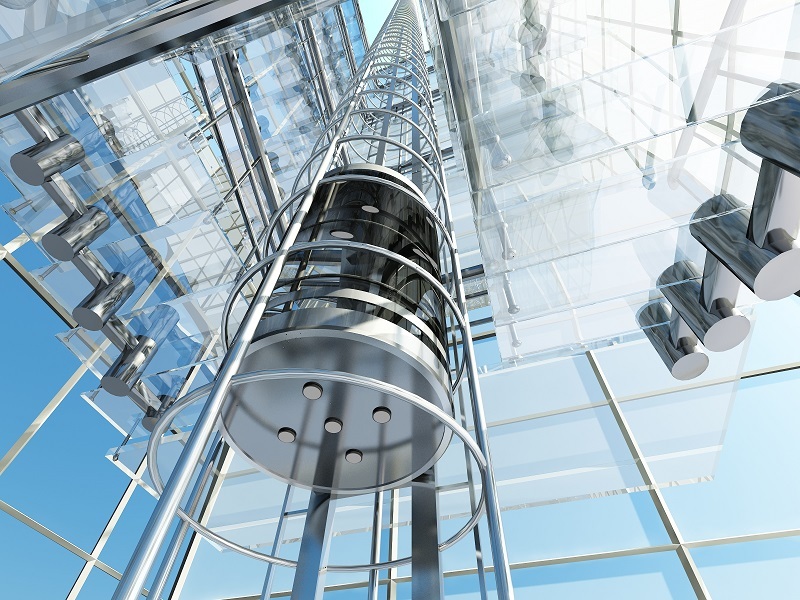 If you have to power an elevator, or several of them, most industry experts will tell you that 3-phase power is preferred over single-phase converters. This is the case, whether the elevator in question is residential or commercial. As you look at 3-phase converters for sale, it is important to understand why they are preferred. 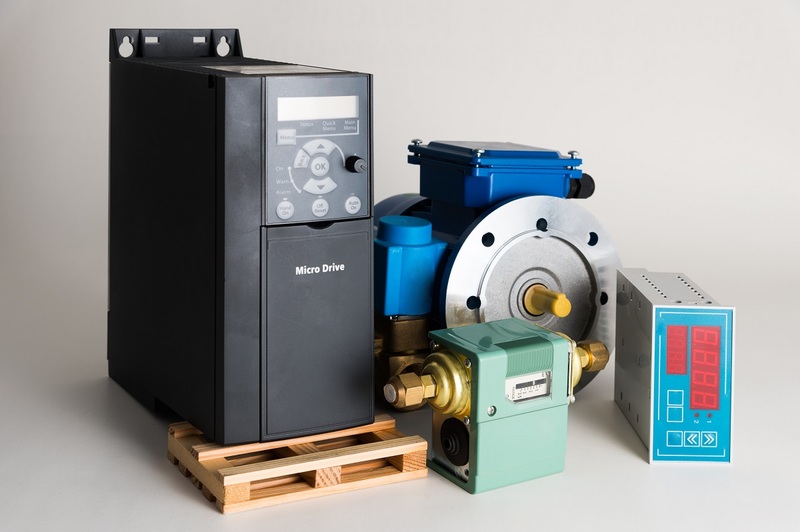 Deciding to migrate to a phase converter or replace an old one is a major decision. Even at the low end, you are looking at a significant investment that could run into the thousands of dollars depending on what you need. 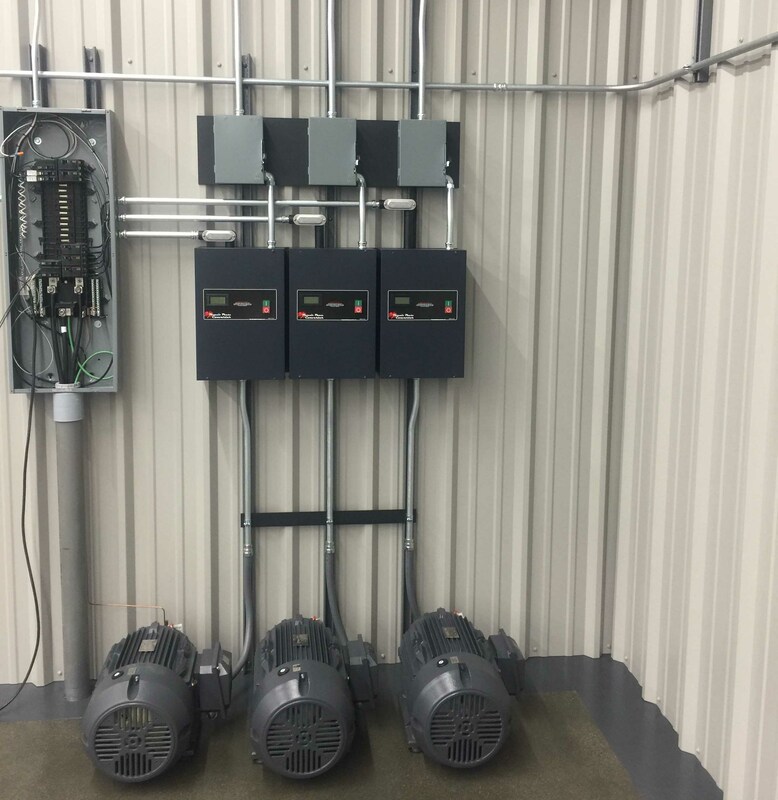 Before you look at dozens of 3 phase converters for sale, however, make sure you take into consideration the following. Adding two or more phase converters together.. Many advantages of pairing two or more phase converters together. 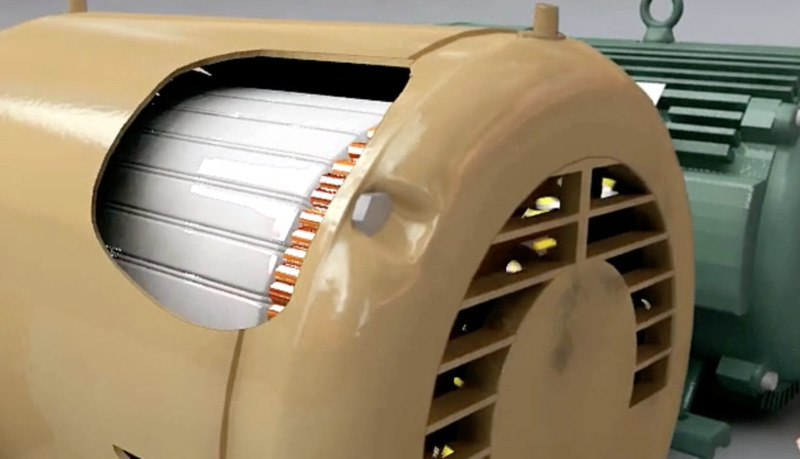 How does the cost of a phase converter compare to that of replacing three-phase motors with single-phase ones? 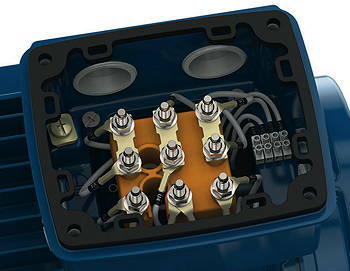 In small horsepower ratings (under 3 HP), it may actually be economical to replace the motors. What is the difference between an ODP and TEFC idler generator? Why are they important? 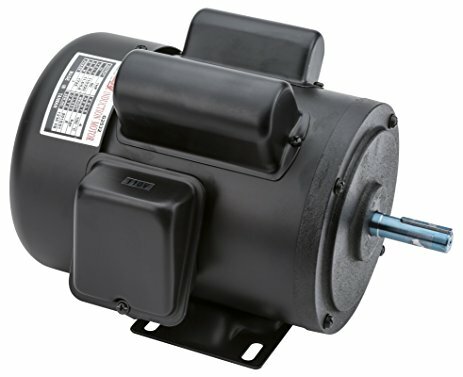 TEFC Motors are more reliable. Thank you Katie Rydzewski for explaining the motor enclosure types so well.